How to Remove Trojan:Win32/Moscupin.A and Trojan: Win32/CoinMiner From Computer Completely? Trojan:Win32/Moscupin.A and Trojan: Win32/CoinMiner is classified as Trojan horse that is designed by the hidden techniques and activates itself after installing it automatically in the compromised system. It is tricky that usually hides in spam email attachments, hacked/compromised websites or malicious links, etc. Qnq.system.fusilier.me is a redirect domain that developed by creators to generate traffic to their sites by keeping you directing to its or related websites. In details, it is used to gather your search terms and redirect you to websites from where they can get revenue. And the endless pop-up is mainly caused by an adware or potentially unwanted program that has installed on your computer without your knowledge. HELP_YOUR_FILES.PNG is actually another file-encryption release from the developers of CryptoWall ransomware. In the latest 4.0 version of CryptoWall ransomware the victims are told to pay 1.79 BTC (Bitcoins) to recover their encrypted personal data. One of the corresponding document titled "HELP_YOUR_FILES.PNG" which holds these instructions, gets added to every folder with affected items and placed on your desktop. So you may be informed by the message listed below once infected. How to Remove 'Easy Search' From Chrome/Firefox/IE Completely? "Yesterday I noticed I'd somehow gained an unwanted app on my chrome browser on my windows computer -'Easy Search'. Every time I try search for something in the search bar it gives me useless search results and lots of pop ups etc..."
What is 'Easy Search' Actually? Easy Search is an unwanted search bar that can give you useless search results and lots of pop ups. Actually, it is classified as a browser hijacker which is capable of modifying browser default settings so as to launch itself every you open a browser or a new tab. It is developed to increase web traffic and generate pay-per-click revenue by distribute various unwanted commercial ads. Easy Search often bundled with some free programs/applications and install along with them. But the thing is that most users are not attentive to the installation process, that is why Easy Search often install as an unwanted program. Sometimes it can be browser plugins or add-ons that cause this problem. 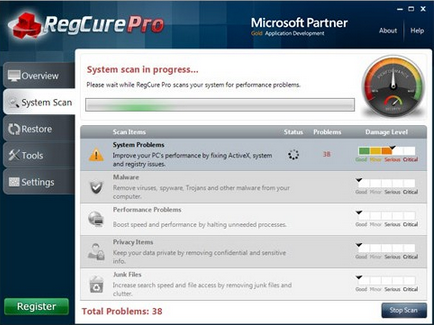 After invading your PC, Easy Search will provide you with nothing helpful but give you numerous troubles. It may take control of your popular web browsers by modifying the default settings. It may redirect you to other unknown or unwanted websites without your consent. It may disconnect your web-surfing ability from many Internet browsing services. It may display various unwanted pop-up ads and trick you into paying for useless software. It may be able to generate more security bugs on your PC and allow other threats to attack your system remotely. It may track your browser histories and even collect your sensitive information for the purpose of making profits. Method one : Remove Easy Search manually. Method two: Get rid of Easy Search automatically by SpyHunter removal tool. 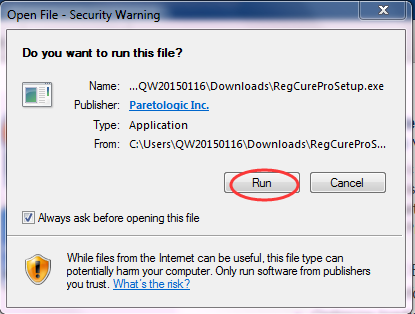 Step 1: Remove Easy Search and other suspicious programs from Control Panel. Start > Control Panel > Uninstall Programs > select Easy Search and remove it. Step 2: Remove Easy Search and other suspicious extensions or add-ons from browsers. 2. Find the extensions and disable it. 2. Select the extensions and disable it. 2. Find the extensions and remove it. Step 3: Reset browser homepage. Step 4: Start Registry and delete relevant entries under the paths below. 1. Windows + R > input “regedit” to open Registry. 2. Delete the infected as well as suspicious (activated lately) files under the roots below. Step 5: Delete relevant files from computer system. 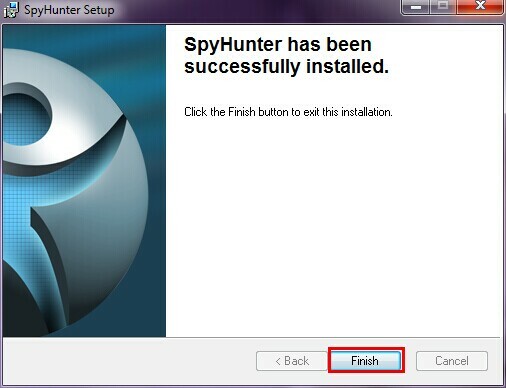 Step 1: download and install Spyhunter on your computer. Step 3: Click "Scan Now" to scan your computer to block Easy Search. 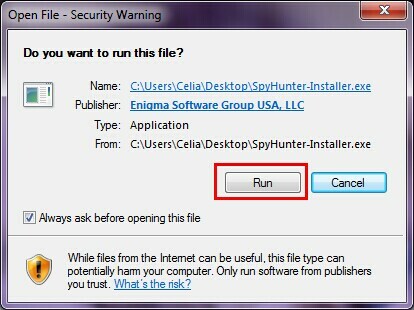 It's necessary to download and install antivirus program to protect your computer from virus in the future (Download and Install Spyhunter to terminate Easy Search) and get your clean computer back! Please scan your PC regularly to ensure it's not infected. 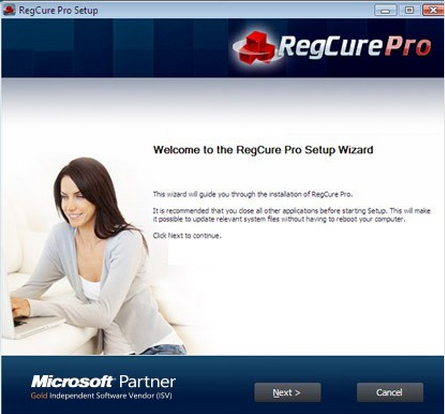 Win32-mse-fixes.com is actually a scam site which is developed to promote fake and paid tech support services and products. And the endless pop-up is mainly caused by an adware that has installed on your computer without your knowledge and permission. It can affect all your common browsers such as Internet Explorer, Google Chrome and Mozilla Firefox. You should never take it slightly. 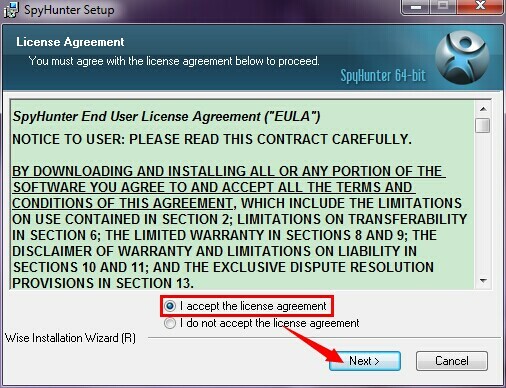 Victim: "How do I get rid of this awful malware software program? I don't see it listed in the add remove programs page on my pc and when I go online for advice I get steered towards another program to buy. I'm sure AVG has a way to iradicate this virus, please help"
MPC Cleaner is promoted as the world’s most lightweight and reliable cleanup assistant that is supposed to clean your registry and optimize your system. However, it can be deemed as a Rogue Software/PUP (potentially unwanted program). Messagefrombrowser.info is a phishing site developed by cyber criminal to trick inexperience users into purchasing expensive spam tech support and rogue antivirus software via popping up fake alert/warning. If this messagefrombrowser.info pop-up page constantly appears on your webpage, it means that your system might be at risk.